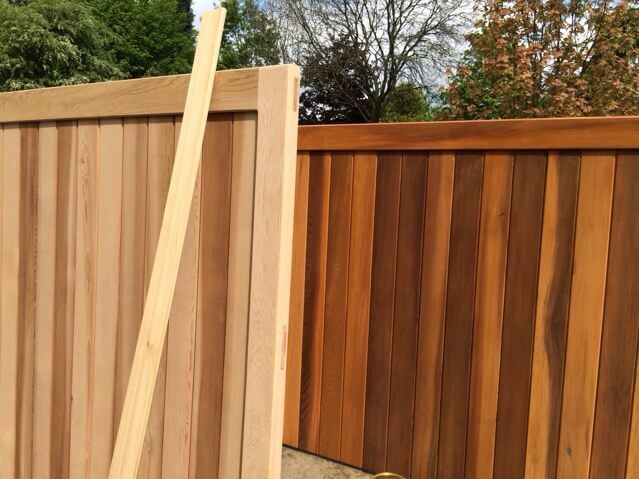 Environments can dictate the type of finish you may require on your wooden gates. A stained finish can be very hard wearing and regulate the movement of moisture in and out of the wood. The use of a microporous stain is essential! This is a breathable finish. 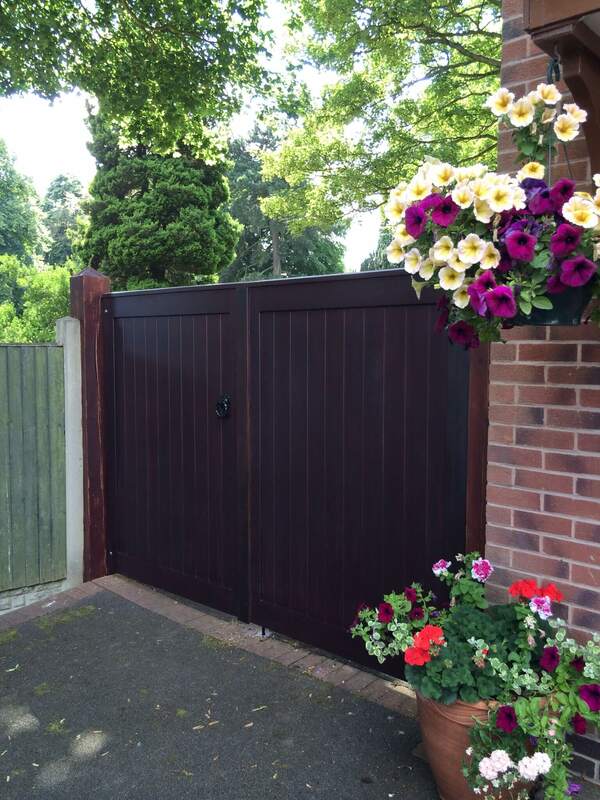 Often it’s said why paint hardwood or wooden gates? We’ll it’s the most durable for one, the grain sits very well with hardwood when stained or painted and it will give the best all round results. The gates need to have the correct amount on from the start. Or you will be forever playing catch up over the early years of the gates life. Leading to premature failure of the timber by letting the weather in. 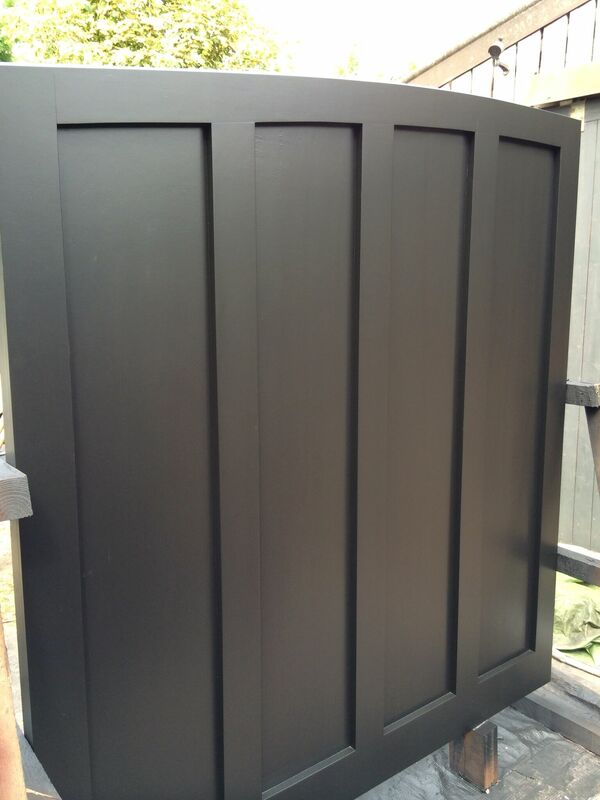 There is a wide range of colours with both paint and stain. Natural warm oaks or red mahoganies or matching in with a RAL colour that your already using . The choice is yours!